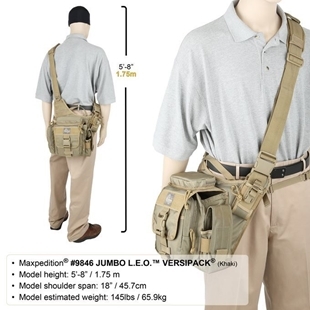 As Canada’s source for Maxpedition® Versipack®’s we created this special category to separate these handy shoulder bags from our other items. 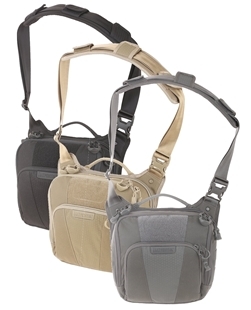 The versatile Maxpedition® Versipack® is designed to be worn in multiple configurations and features a wide array of pouches and compartments for all of your gear. 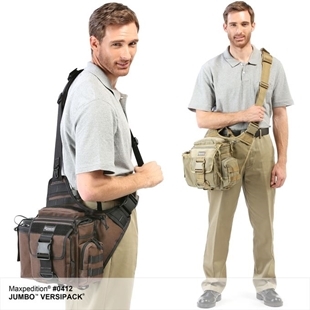 Designed to fit close and move with the body, Versipacks set the standard for ergonomics and function. 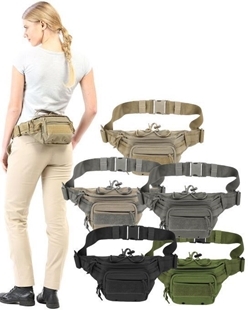 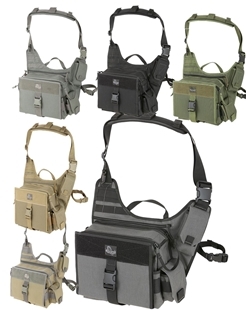 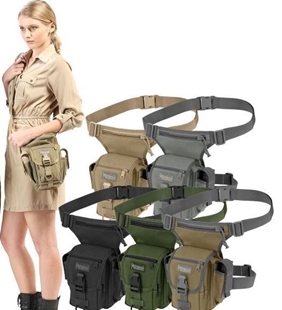 Plus, these shoulder bags are built to the Maxpedition standard for hard use gear! 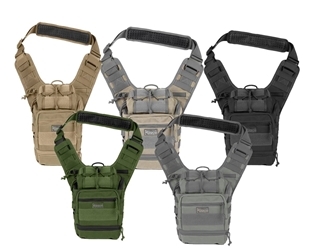 We are Canada’s Source for Maxpedition® Versipack®s! 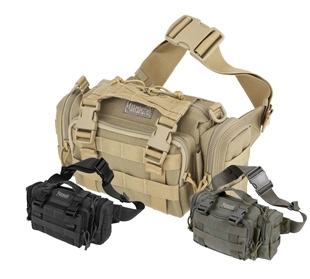 As an authorized Canadian dealer for Maxpedition, we are able to provide Maxpedition’s complete line of products. 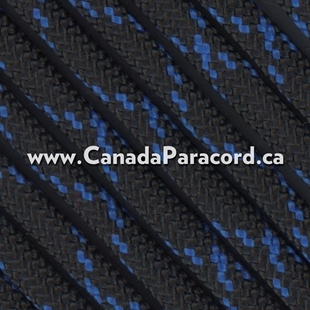 In fact, we almost have the entire line of Maxpediion products in stock in our Regina warehouse and ready to ship immediately. 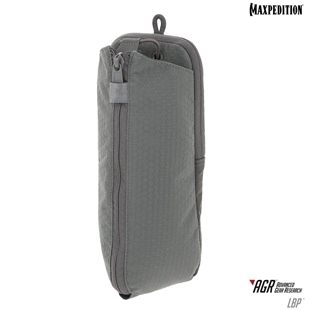 If there is a Maxpedition item you cannot locate on our website please let us know and we will quickly add it to the site and bring it into Canada for quick shipment at an affordable price. 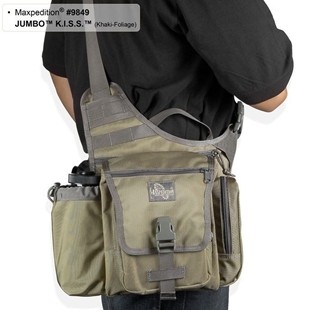 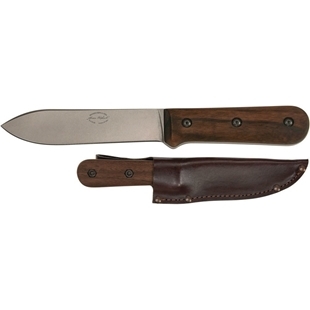 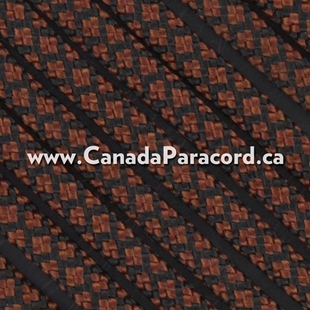 Material: 1000 Denier nylon fabric / UTX-Duraflex nylon buckles Canada's Source for Versipack's™ by Maxpedition®. 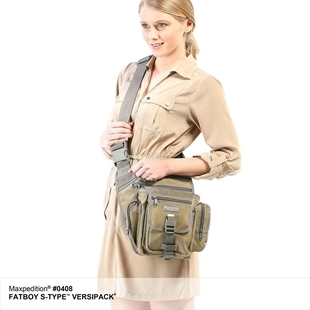 A welcomed variant of the classic Maxpedition 0403 FATBOY™ VERSIPACK®, The Fatboy™ G.T.G. 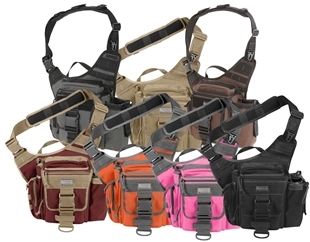 S-Type (for left side carry) Versipack® is modified with lighter materials for added flexibility. 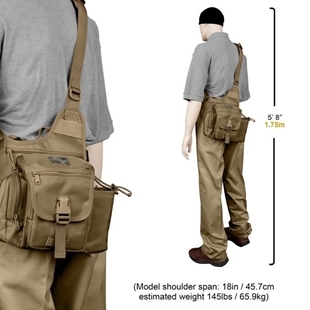 This Fatboy variant has a seemingly compact exterior and surprisingly ample interior with precisely placed pockets and features for today's busy citizen. 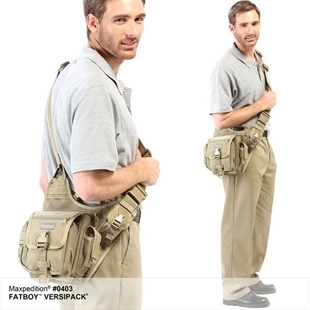 A welcomed variant of the classic Maxpedition 0403 FATBOY™ VERSIPACK®, The Fatboy™ G.T.G. 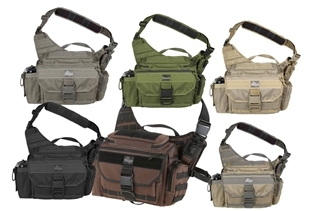 Versipack® is modified with lighter materials for added flexibility. 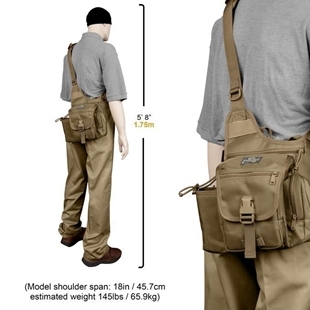 This Fatboy variant has a seemingly compact exterior and surprisingly ample interior with precisely placed pockets and features for today's busy citizen.